Why does every drop of water count? 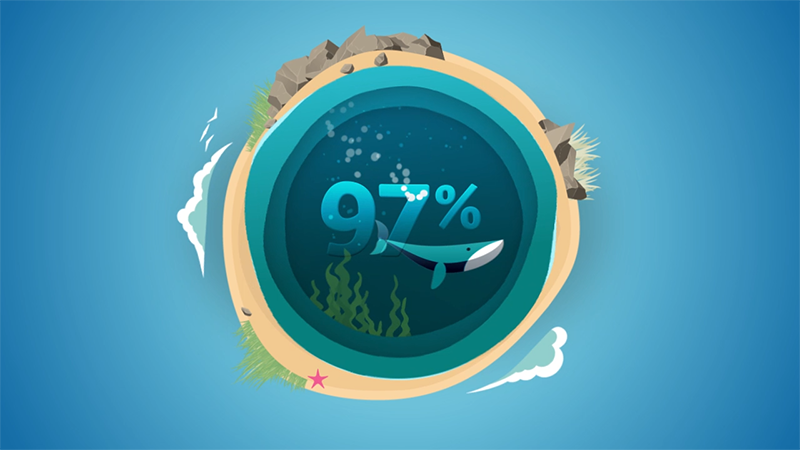 Learn why this precious resource is so important. 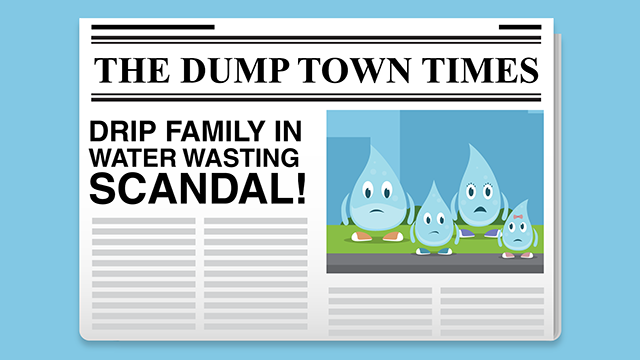 Water detectives can you discover the problem areas and save water at home and school? 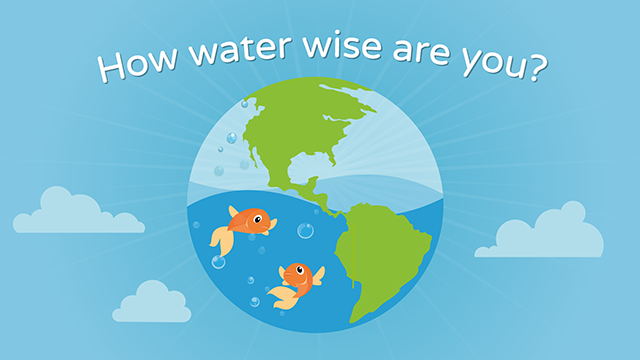 2 of 2: How water wise are you? When we use water, it must be cleaned before it is safe for us to use again. Cleaning it uses electricity and costs money. Making electricity uses up fossil fuels and creates greenhouse gases. Saving water is good for the environment and is called water conservation. 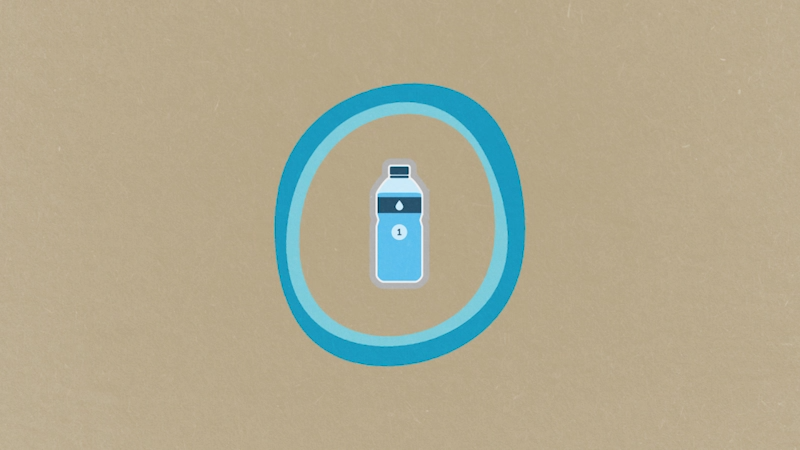 Learn how you can start saving water by viewing the every drop counts video.